This event occurred back in October of last year. Engine stalled approximately two miles east of Gillespie Field, El Cajon, Ca. Couldn't make it back to airstrip. What's incredible: No crash, no injuries, and no lives lost. No mention or pictures of... the Wings? Buy the wings from the factory. 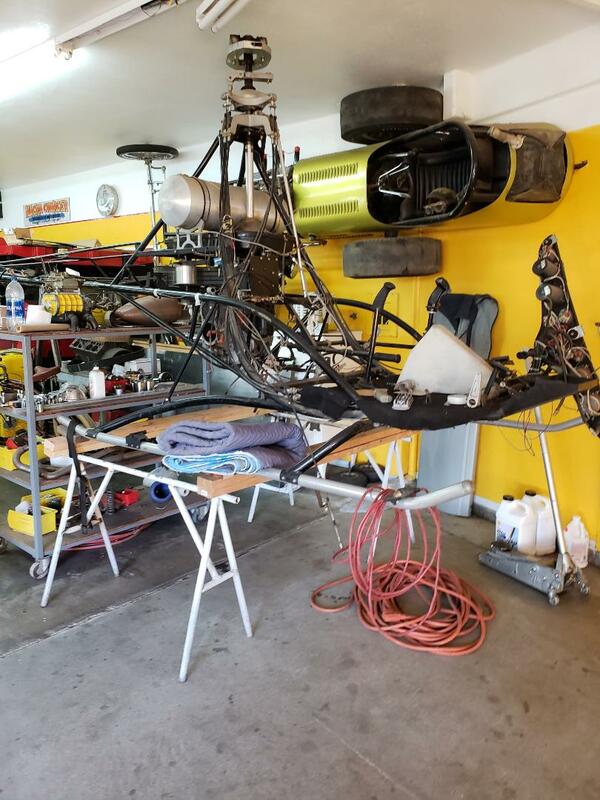 It is a light sport kit aircraft. Lots of these types of aircraft are flying around our airspace. Easy to get license and fly. Come-on you guys! This plane s completely safe! Should make a great commuter! First... it has a "Experimental" sticker on it. Second...... Wings are no included! Just have to be sure the pedestrians are clear of the propeller! I have two rules and both start with "if someone asks you to go for a:"
A) ride in an exotic car, the answer is no. fly in anything other than a commercial airliner, the answer is no. 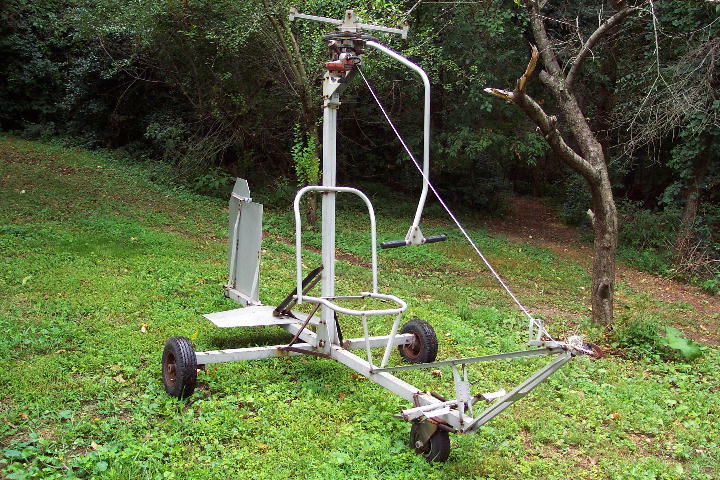 I sold a dirt-bike on Craigslist and the gentlemen told me to meet him a Raceway Park airport. He literally landed in a little plane and stuffed the dirt-bike in it. He asked me if I wanted to go for a quick flight. Nope. No offense to you pilots out there, its just not my gig. I'll take whatever label over going vertical. GOD never intended Corvairs to even leave the ground...let alone fly. I wanted one of these since I was a kid. About ten years a saw one a home moving sale. Came up with a price, went home and got my trailer. After doing some home work I realized it needed much more and better runway than I thought, plus there were lots of power lines near the house. 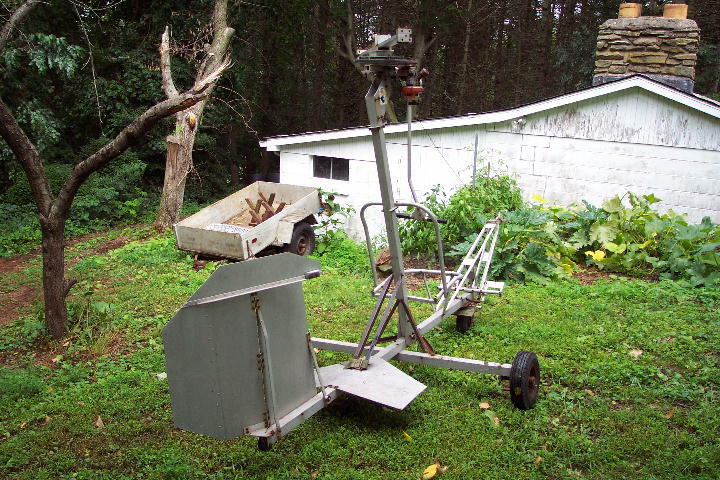 This was the glider version, but it could be upgraded to a McCulloch drone pusher. Got the plans for that, started gathering parts, then the closest place for lessons was about 500 miles away. Other projects got in the way and time went on. The testosterone started thinning out and it no longer seemed like a great idea. > airliner, the answer is no. 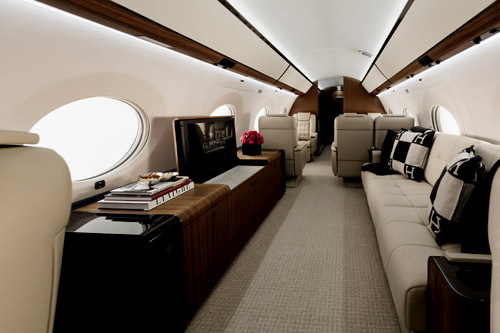 If you get a chance fly in a large cabin corporate aircraft, GO for IT. Very safe when piloted by qualified trained pilots who do flying by the book (checklists). I was fortunate to work for Gulfstream Aerospace for over 31 years. 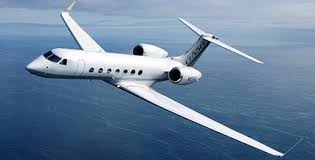 I took many flights in GI thru G650 aircraft. I also have 7 years with the USMC TC-4C GI aircraft as a crew chief and NATOPS evaluator for new crew chiefs. 326 hours flying those. 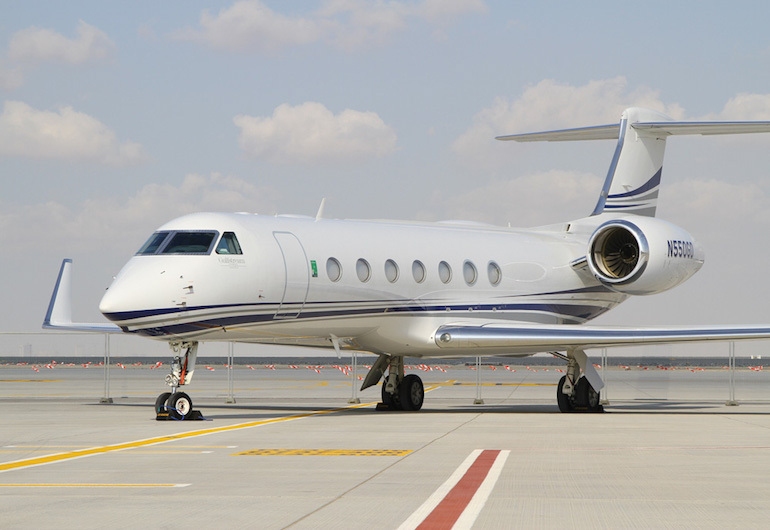 Most of my Gulfstream flights were in the GIV aircraft. Most of all my flights was to check out systems and engines inflight. Yes, we shut down one engine to check its restart performance and to ensure aircraft flew to FAA certified specifications on one engine. I was never afraid on any of our flights as I trusted our senior check pilots flying the aircraft I can't say the same for flights I took on commercial cattle skybus. The photos attached show a couple G50s and an interior of another one. Quite the style the corporate officers fly in. THey use these jets to avoid the use of commercial terminals which slow down their day and productivity. I fly anytime someone offers if it's a plane I can have controls for also. Not too picky about getting killed. I'm invincible until God is ready for me. Proved that plenty of times over the years. That's why I drive such unsafe cars. Edited 1 time(s). Last edit at 02/11/2019 09:43PM by joelsplace. 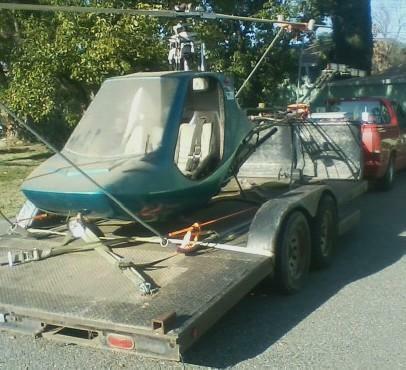 The helicopter my friend ended up with when I went to look at the corvairs in Redding a bit ago. Went the next week and picked it up. Looking for an ultralight or possibly paramotor myself. Used to fly when younger and want to do it again, but there's the old adage "If it floats, flies or fornicates..it's cheaper to rent"
> > airliner, the answer is no. > down their day and productivity. Yeah that's commercial enough for me. Very classy traveling there.